"It’s no news to our beloved customers that we have a soft spot for the Prince of Wales pattern. We now take this Tyrwhitt staple style into our top-drawer luxury collection. We also took our non-iron expertise to new grounds, giving this shirt an even more refined finish. 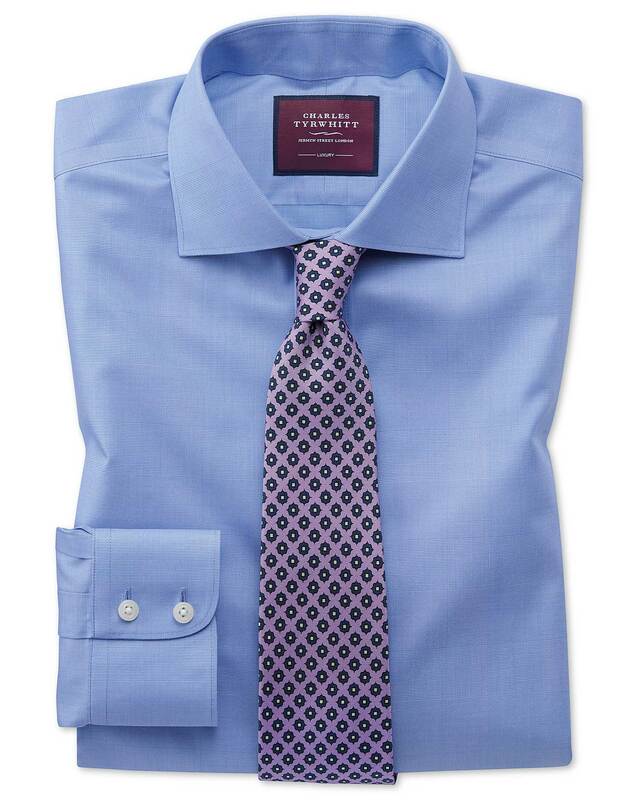 Tyrwhitt’s best, even better!" "Luxury Prince of Wales-pattern shirts made from 100% 2 ply 120s cotton yarn for an exceptionally soft and silky hand feel. They’re Non-Iron to keep you crease-free all day."